Pratt & Whitney and Wizz Air celebrate delivery of the airline's first Airbus A321neo aircraft powered by Pratt & Whitney GTF engines. Pratt & Whitney, a division of United Technologies Corp., and Wizz Air Hungary Ltd. (Wizz Air) celebrated delivery of the airline's first Airbus A321neo aircraft powered by Pratt & Whitney GTF engines. This delivery marks the first in Wizz Air's total firm order of 110 GTF-powered A321neo aircraft with purchase rights for up to 90 more. Pratt & Whitney will also provide Wizz Air with engine maintenance through a long-term EngineWise™ Comprehensive service agreement. Speaking at the delivery ceremony in Hamburg, József Váradi, Wizz Air CEO said, "Today we approach the beginning of a new era in Wizz Air's history. We are proud to welcome our first GTF-powered A321neo aircraft to our growing fleet. We are convinced that the A321neo will be a game-changing aircraft for Wizz Air as we continue to grow and expand our market reach across and beyond Europe. 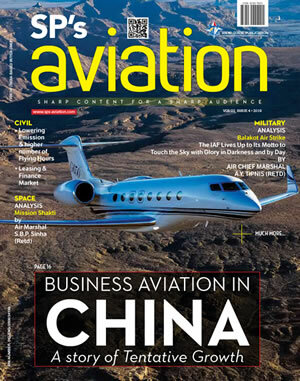 This next-step technology aircraft will enable us to become a greener airline while lowering our operating costs." 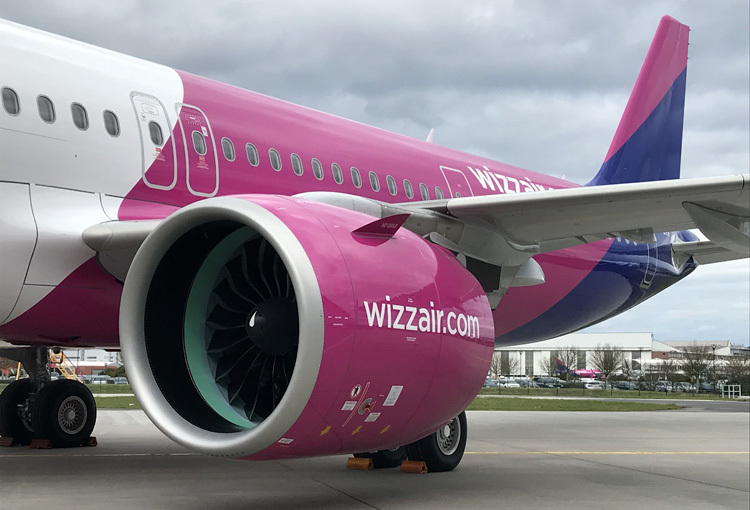 Wizz Air, the largest low-cost airline in Central and Eastern Europe, currently operates a fleet of 108 V2500®-powered A320ceo family aircraft, and has been exclusively powered by Pratt & Whitney engines since its founding in 2003. "We truly appreciate the trust that Wizz Air has placed in our engines and services, and the strong relationship we have built together since the airline's inception," said Rick Deurloo, senior vice president of Sales, Marketing and Customer Support at Pratt & Whitney. "Today we are honored to celebrate this special milestone, and we are confident that the industry leading GTF technology will provide Wizz Air with fuel savings and environmental benefits for many years to come."